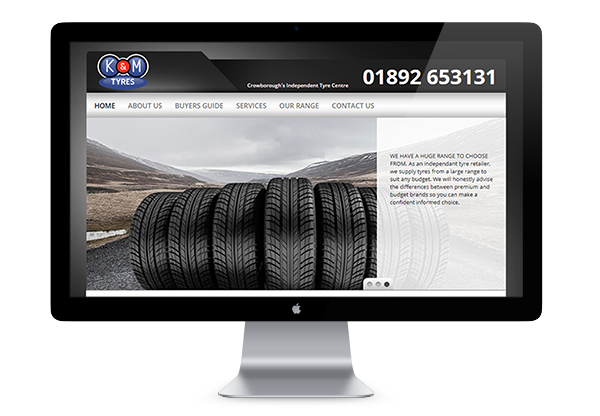 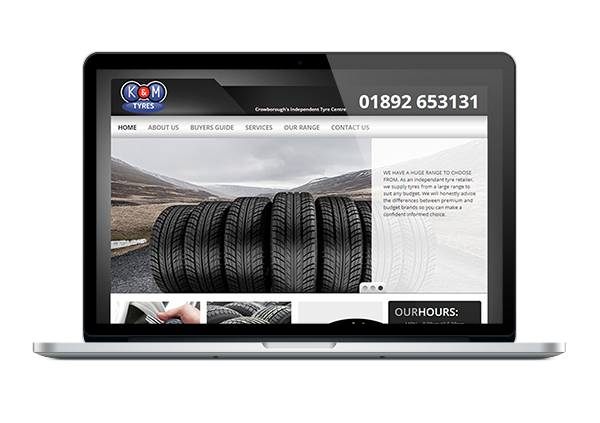 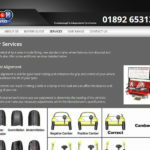 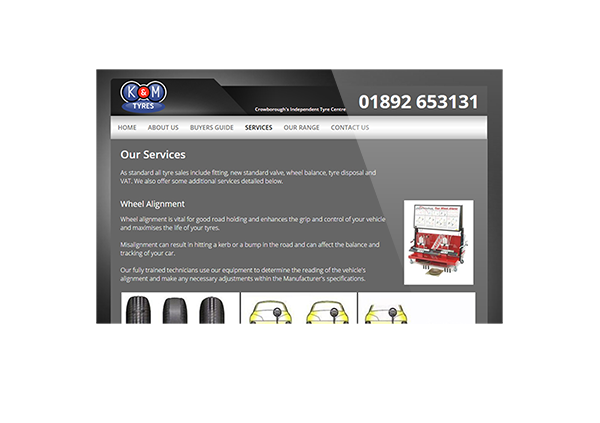 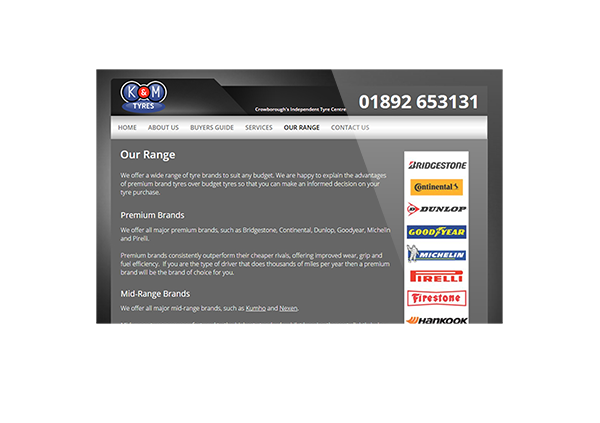 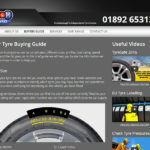 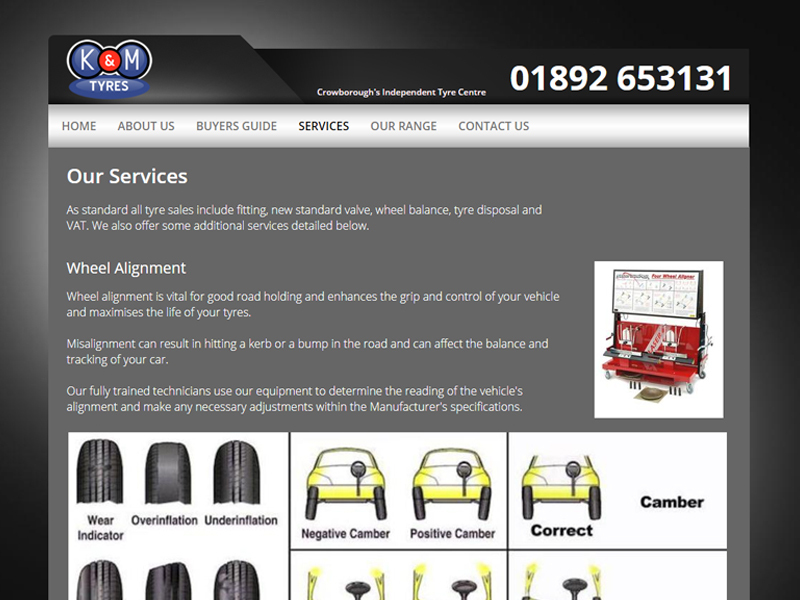 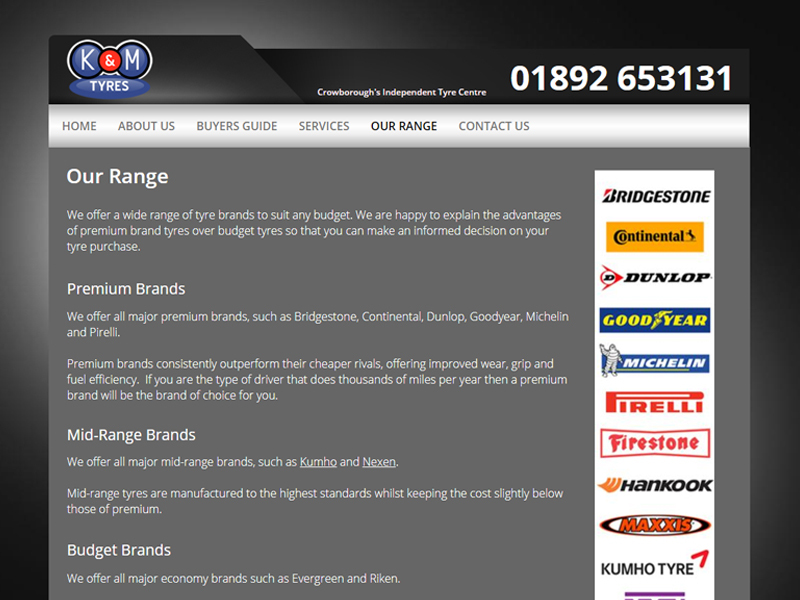 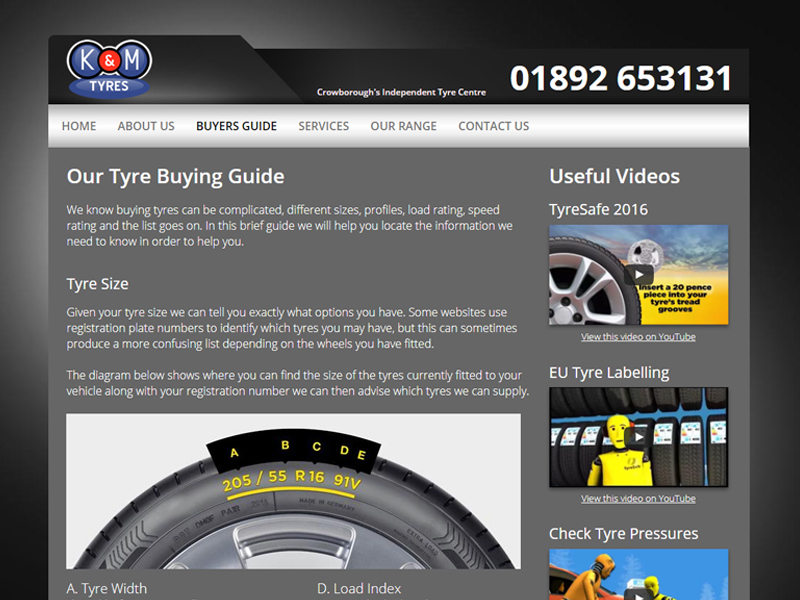 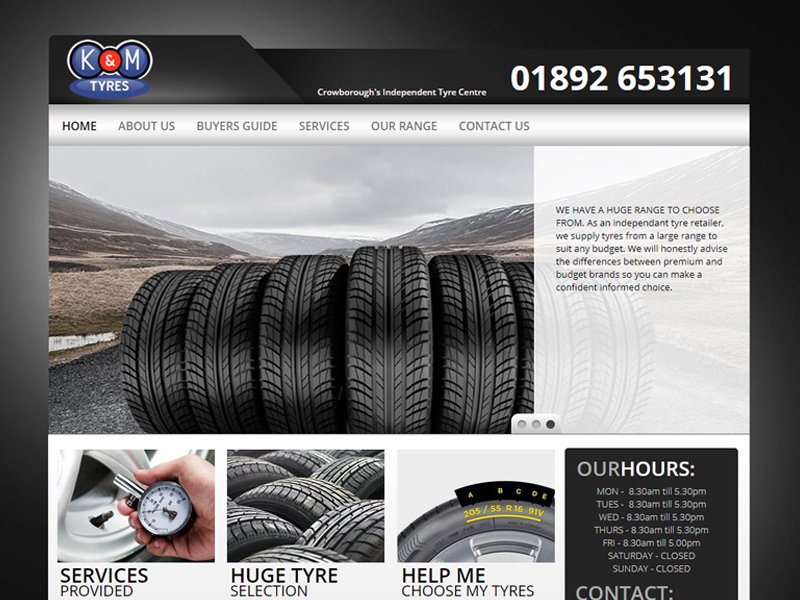 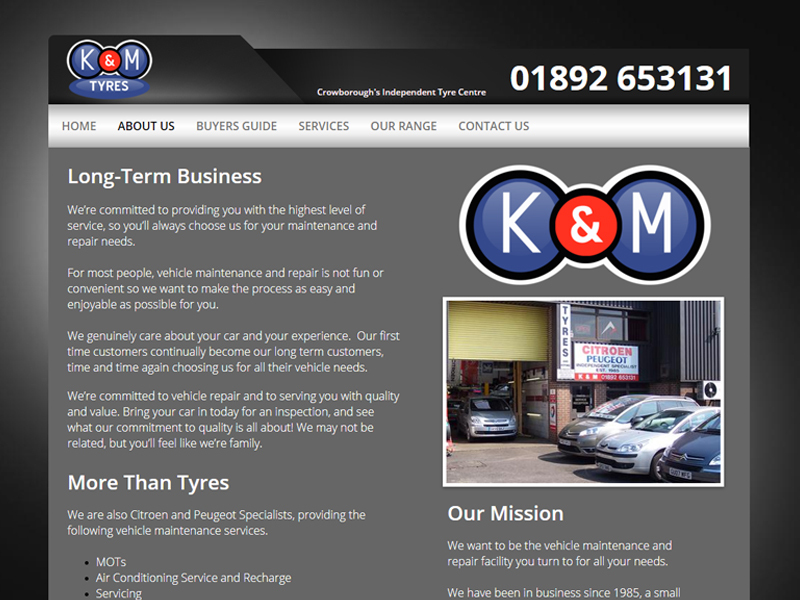 K and M Citroen wanted to promote the tyre sales and fitting department of their busy independent garage. 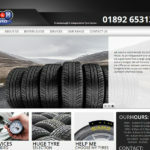 They had already signed up with Godaddy to provide domain and hosting and were using their website builder package but did not have time to finish off the website, and were finding it difficult to do exactly what they wanted with the website builder. 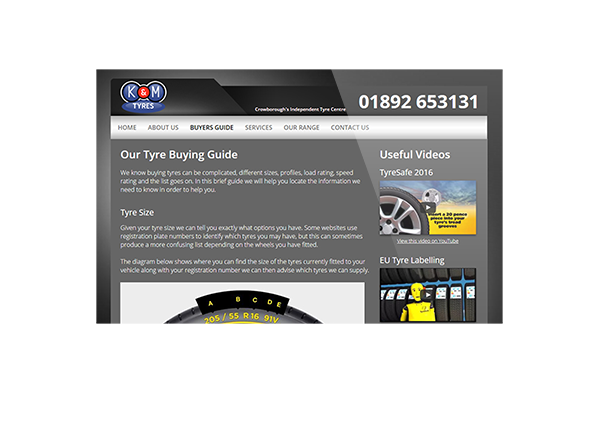 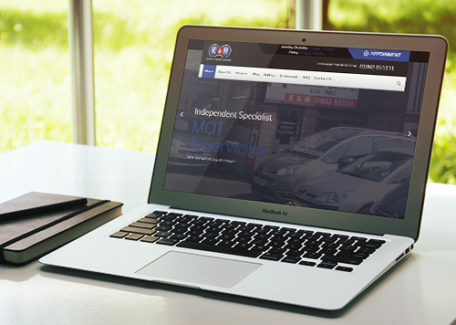 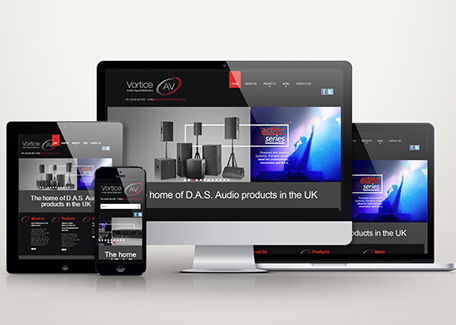 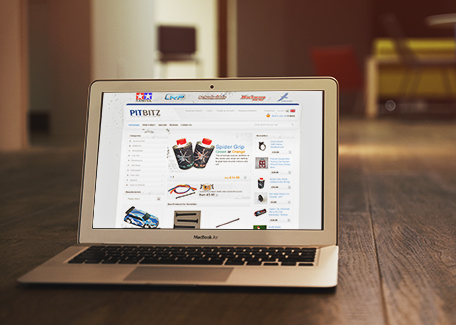 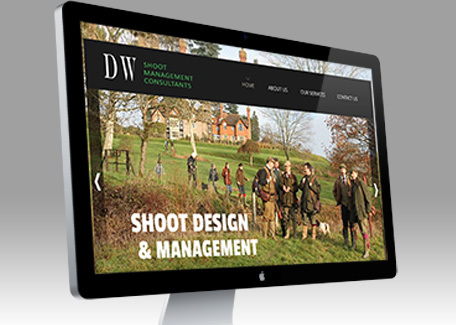 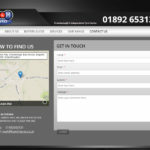 We researched the market and using the tools in place completed the website showing all the information required and displayed in a customer friendly fashion. 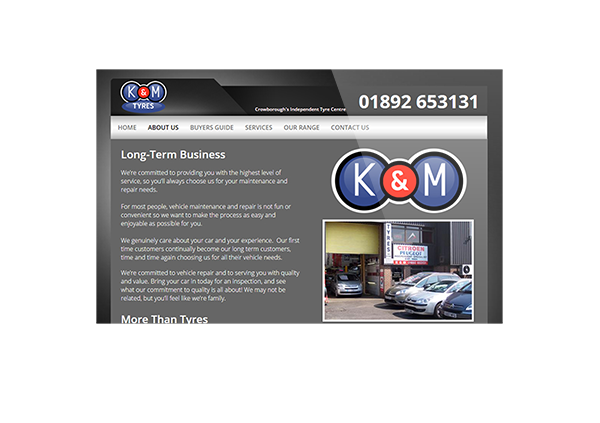 As part of the brief we made sure during the build that standard SEO practices were employed to give the site a good chance of ranking well organically. 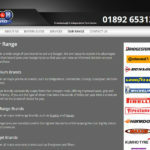 We also analysed the local competitors to identify keyword and linking strategies that would improve their rank. 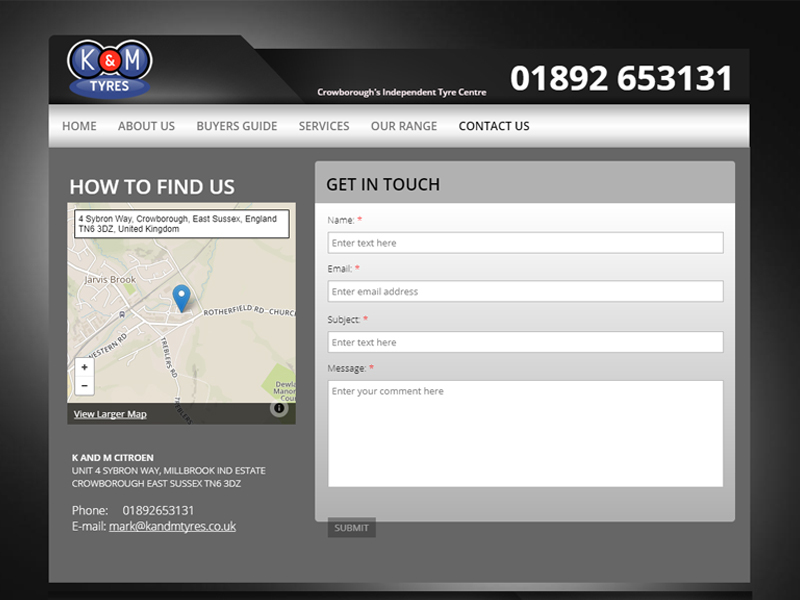 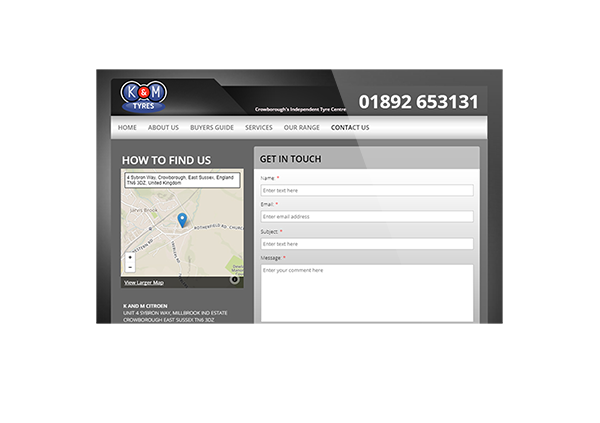 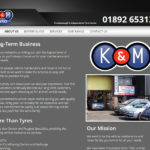 K and M Citroen, local independent garage wanting to promote their tyre department.